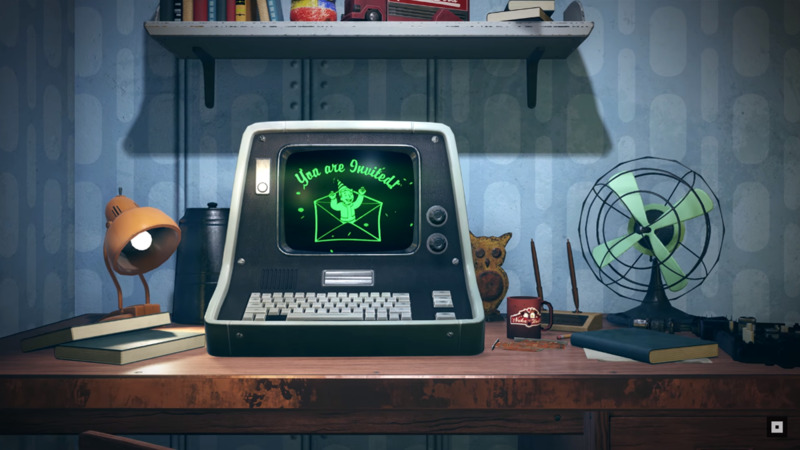 Bethesda has released the finale entry in Vault-Tec’s “You Will Emerge” series of animated videos. Fallout 76‘s newest educational video focuses on teaching players how to gain and wield the power of nuclear weapons. Fallout 76’s wasteland of Appalachia won’t be kind to dwellers emerging from Vault 76. In fact, other inhabitants may not express compassion towards their fellow survivors either. As the video’s narrator so aptly put it, Johnny may not knock at your door for sugar. Johnny may be stopping by for murder. Should Johnny bring friends with murder on their minds as well, you’ll need a way to protect yourself. The power of the atom will surely prove useful. Spread out across the world are fragments of nuclear launch codes. Collecting them all grants you access to Fallout 76’s most powerful armaments. However, the narrator warned that everyone should be mindful of the ways in which these weapons are put to use. You can launch a devastating attack on rivals, eradicate wildlife, or wreak havoc on unsuspecting strangers. Regardless of what you choose, there does come a cost. Completing the deed will offer valuable resources; yet, the results won’t all be favorable. Threats of monstrous proportions are likely to shuffle out of the woodwork. Previous animated Vault-Tec videos have been similarly informational. The perk system received a video of its own. Another video offered a deep dive on Fallout 76’s multiplayer. And the C.A.M.P. trailer detailed building and crafting options. Fallout 76 launches later this fall on November 14, 2018.